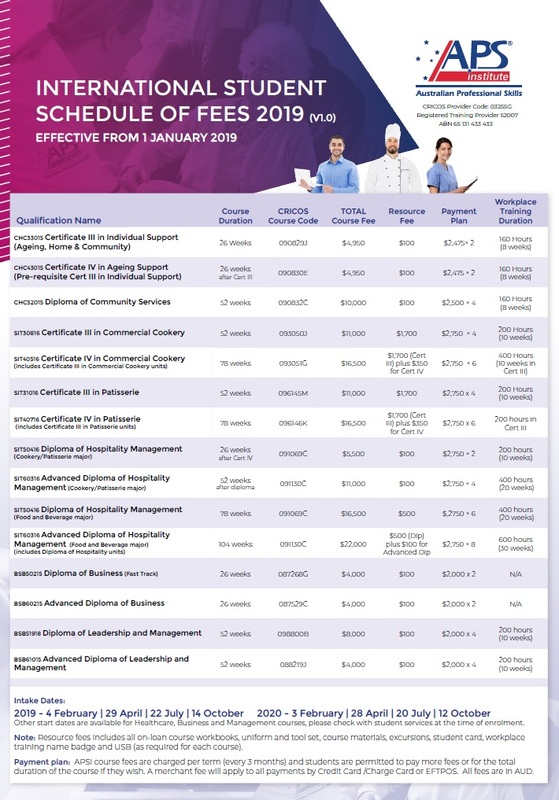 If you would like to find out more about Australian Professional Skills Institute’s courses, you can choose to download our brochure and flyers for your convenience. 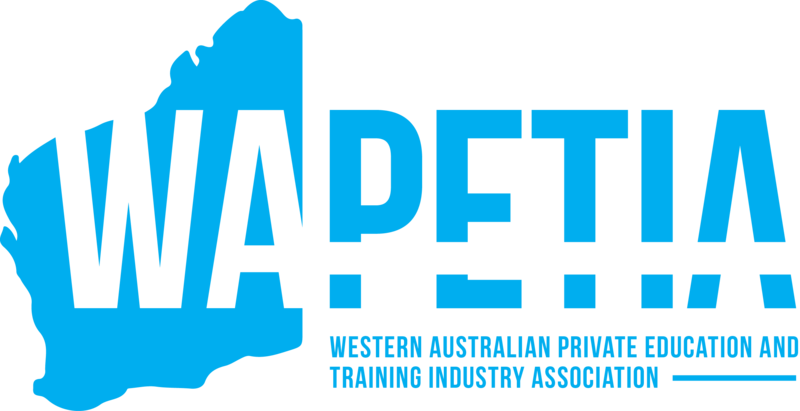 Australian Professional Skills Institute is committed to ensure environmental awareness and sustainability. We encourage our clients to download our e-brochure from our website. 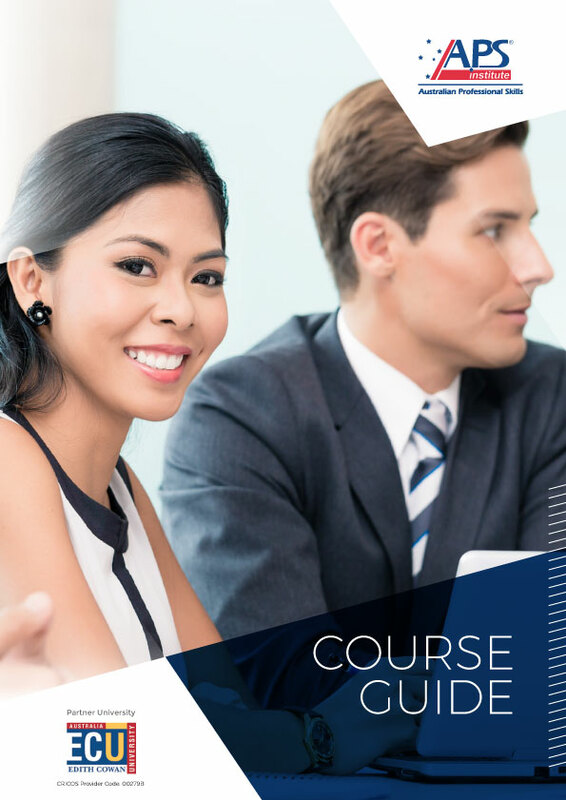 You can download our International student brochure or course flyers from here. If you are Australian domestic students, please refer to our Download page for Domestic Students.